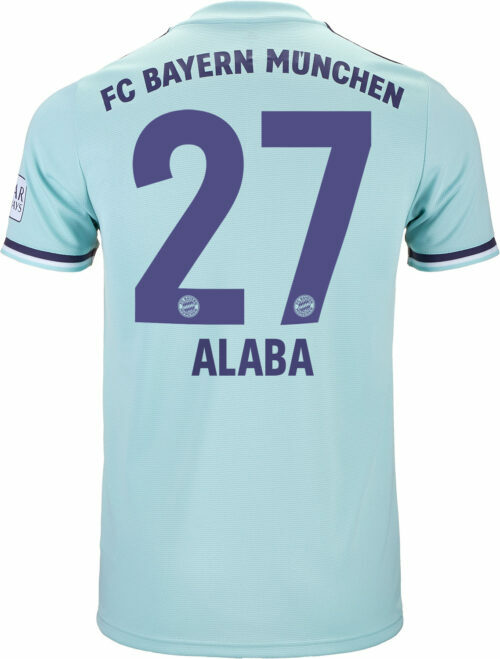 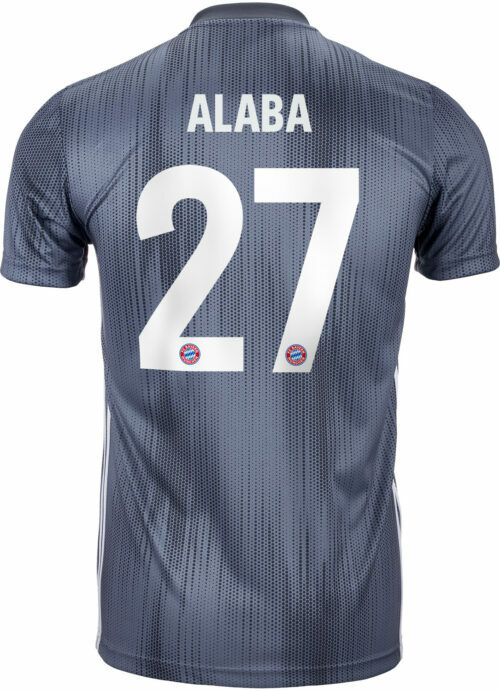 David Alaba Jerseys & GearDavid Alaba broke into the Bayern Munich first team and has shown hes there to stay. 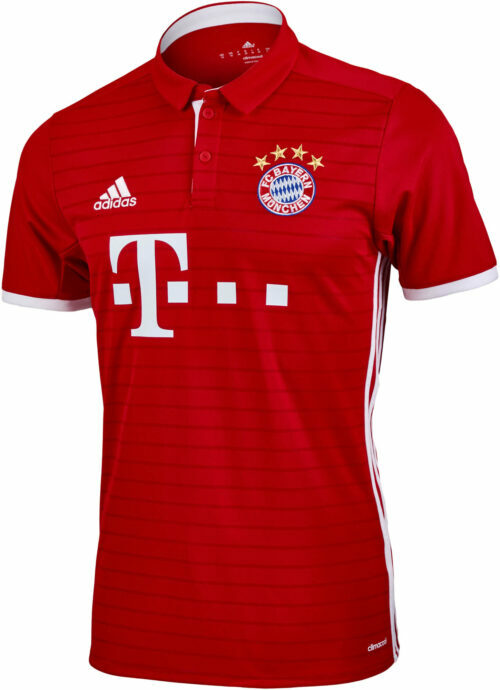 This youngster can play in a host of midfield roles but was most commonly used as a leftback by coach Jupp Heynckes. 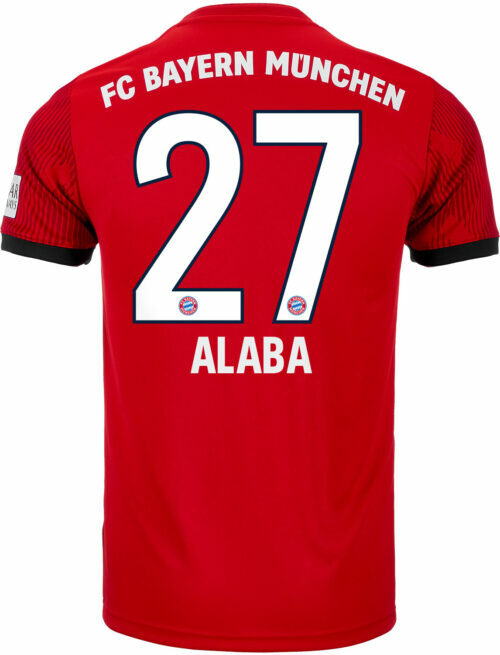 Alaba is already one of the pillars for the Austrian national team. 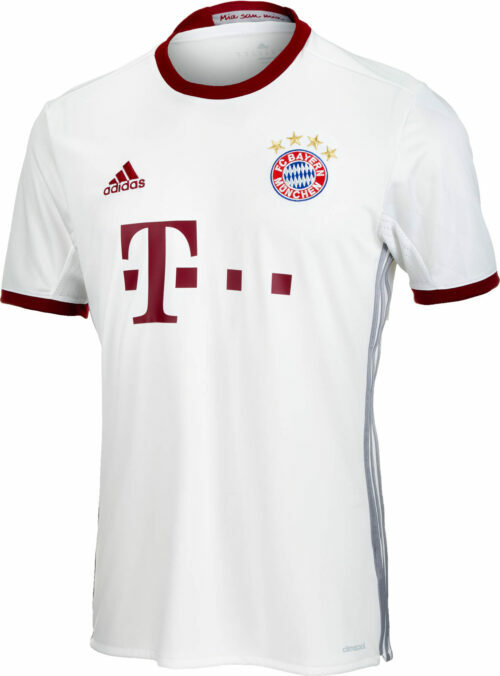 SoccerPro has his adidas F50 adiZero soccer cleats available for you! 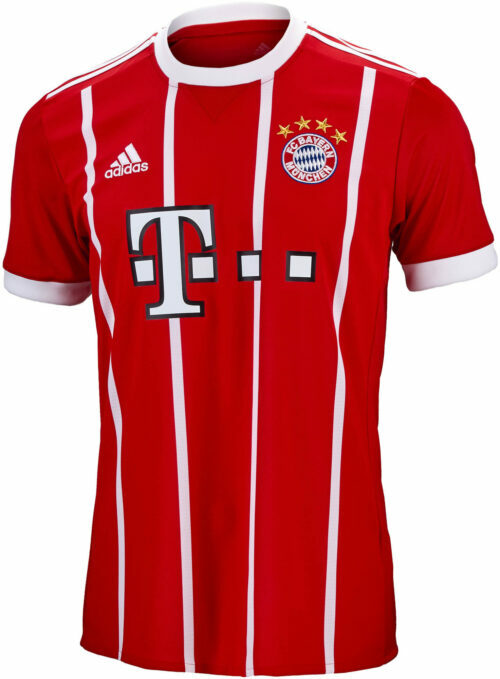 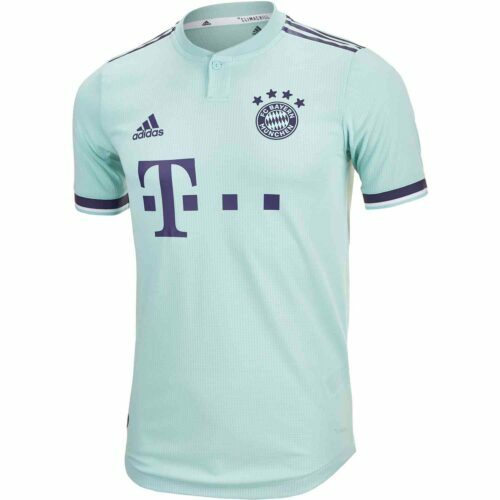 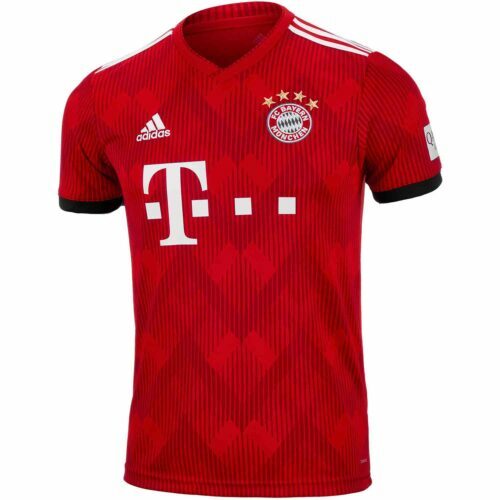 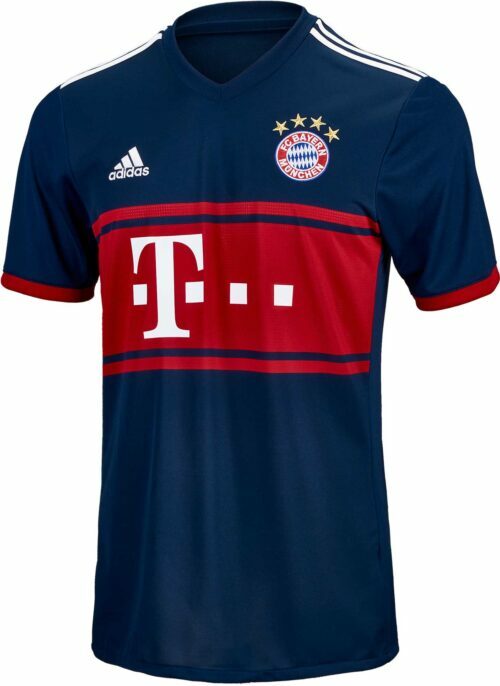 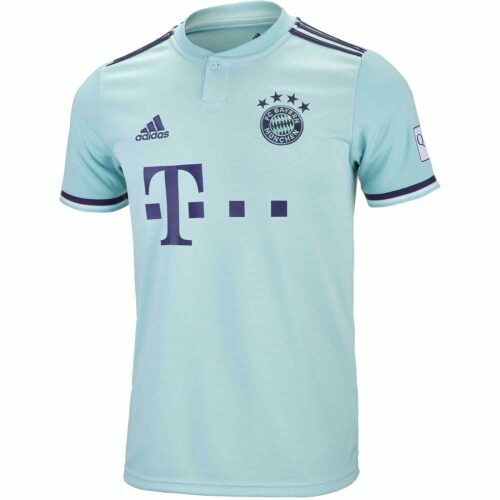 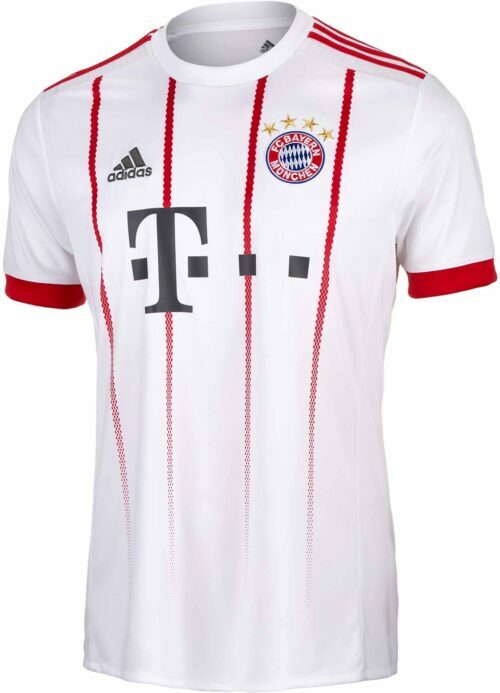 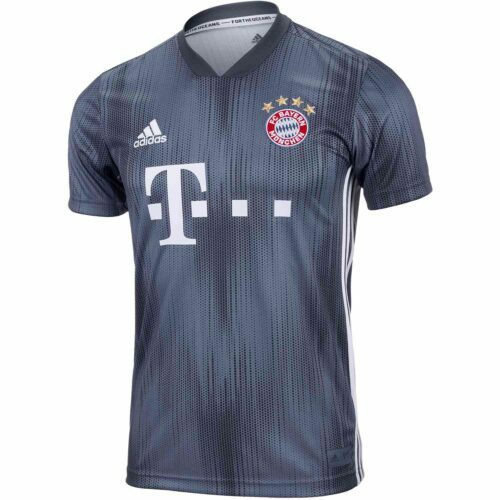 You can also find his Bayern Munich Jersey and even his Austrian jersey here!